Westchester Commercial Risk Services was built to make specialty insurance a better experience for smaller companies and the brokers servicing them. 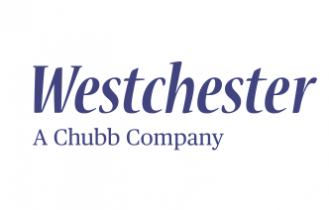 Westchester Commercial Risk Services is one of the fastest-growing providers in this space because they are reinventing the placement experience. With over $98 billion in assets and more than $23 billion of gross written premiums in 2014, Westchester’s core operating insurance companies maintain financial strength ratings of AA from Standard & Poor’s and A++ from A.M. Best. J.E. Brown have partnered with some of the leading specialists in the professional liability world. We now represent eight distinguished insurance carriers for professional liability. Our A rated companies provide package and mono-line policies, as well as modular options to tailor coverage for unique risks. Whether it’s a client claiming the insured breached terms of a contract, or a merchant bank claiming the same when one of its clients has a credit card breach, our companies provide coverage for more than just negligence.